Hope is more than a wish. It is true. It is real. 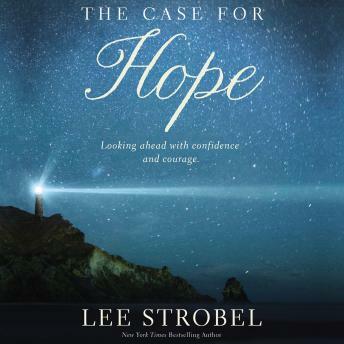 Lee Strobel's trademark investigative style relays the confidence to know that hope is found in Jesus Christ. This book shows how living with hope makes a life-changing difference each day.